Shop Skeptic: Junior Skeptic 47: Alien Invaders! Questions? Email or call 1-626-794-3119. Junior Skeptic 47: Alien Invaders! 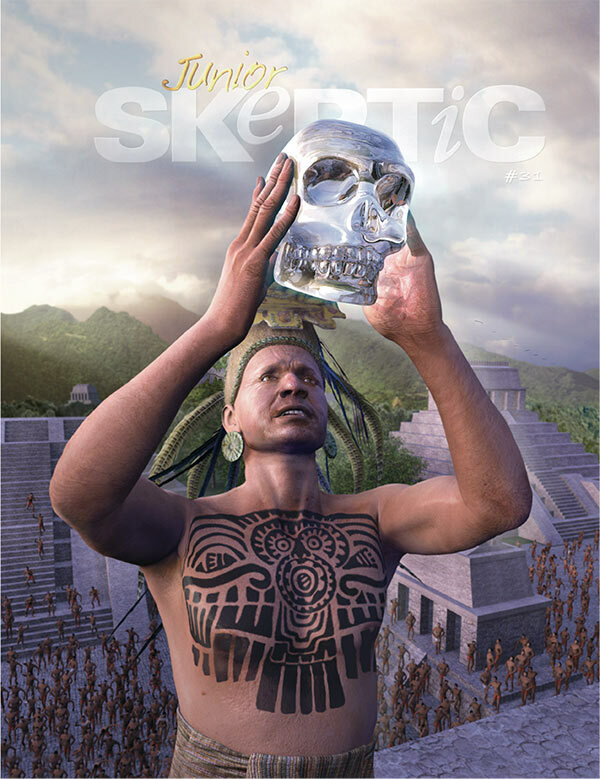 In this issue of Junior Skeptic, we look at the topic of alien invasions. Where did we get our ideas about being attacked from “outside”—from other lands, or from outer space? How has this idea been expressed in stories? How do exotic species here on Earth “invade” new regions? Can life forms from one planet really invade another? Let’s find out! And, as we look at those questions, remember: the space slugs are our friends! Obey all space slugs! 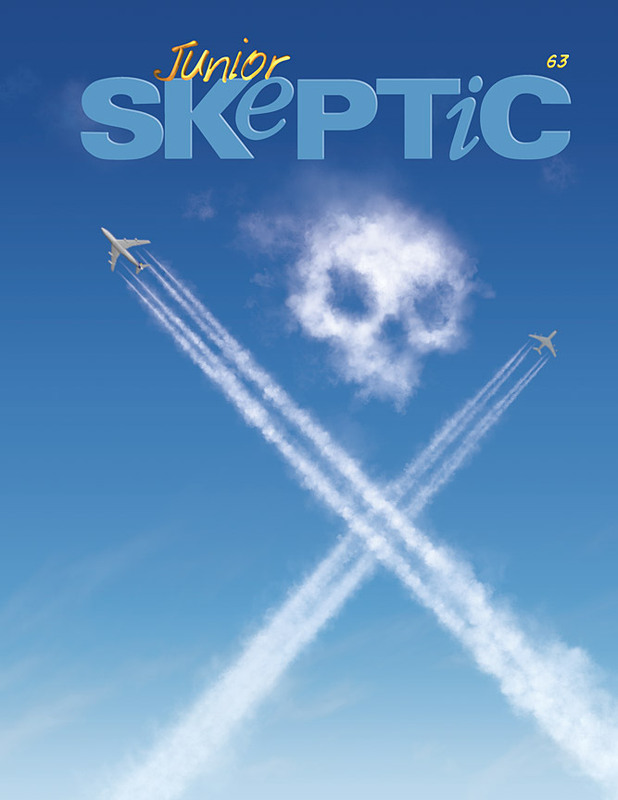 This issue of Junior Skeptic was originally published in Skeptic magazine 18.2 (2013). This product is a digital download in PDF format. 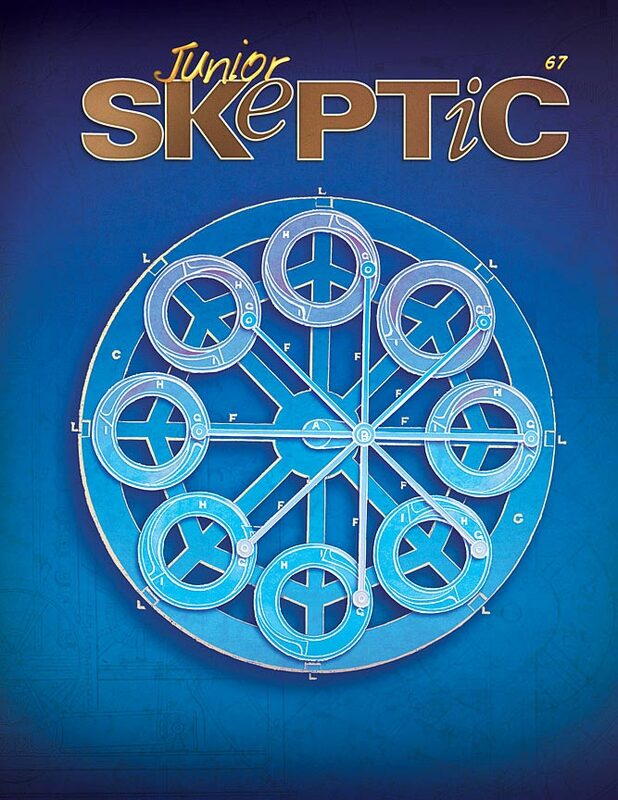 If you enjoy reading Junior Skeptic and want to show your appreciation above and beyond the $1.99 purchase price please give a donation to the Skeptics Society.